The super fan of Peruvian food we are, we could not wait until CHICHA PERUVIAN RESTAURANT would open. We have been fans since the beginning. From the early days at street food events to their fantastic pop up dinners! Chicha is now open, guys! And we couldn’t be happier. 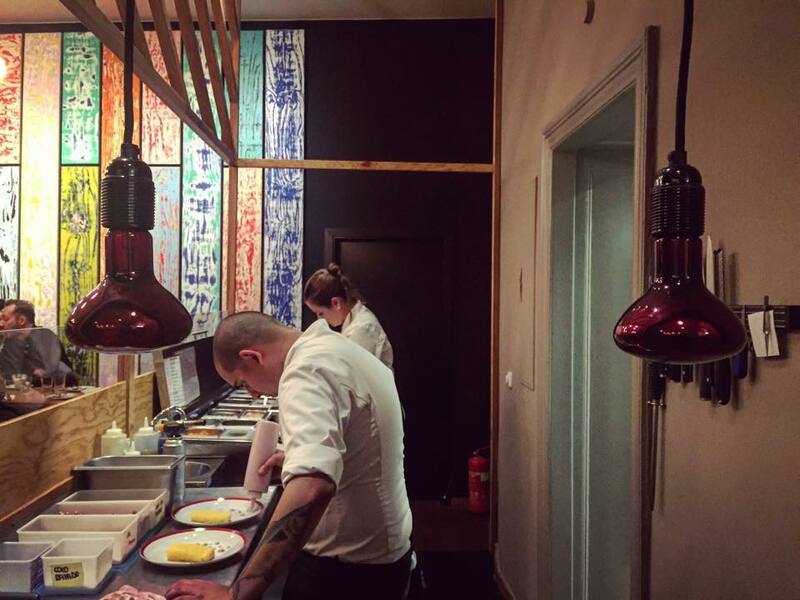 The restaurant is located in a cool area in Neukölln, close to the water. The closest subway station is Schönleistrasse (U8). Get off the subway and walk 5 minutes. The building where Chicha is located is undergoing some renovations so it may be tricky to spot the restaurant. Look for number 34 on Friedelstrasse. Look through the glass. 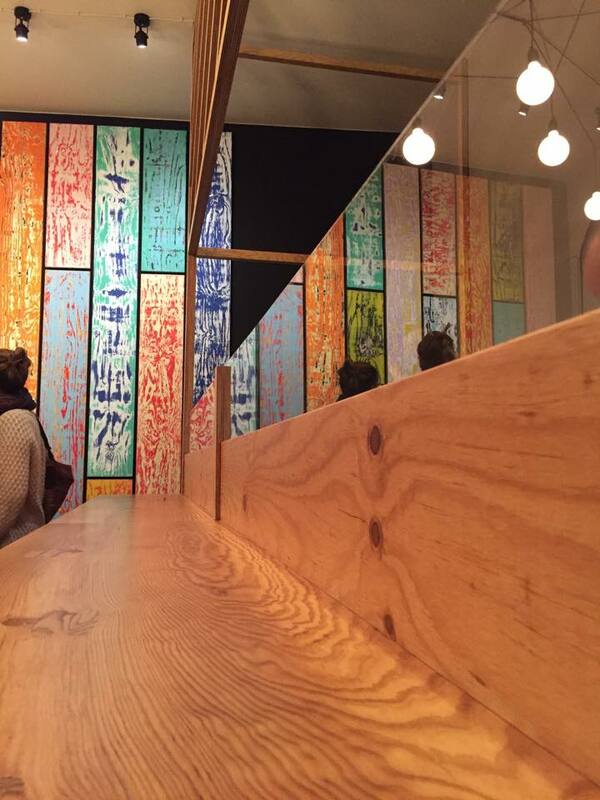 Spot a super colourful wood planked wall and the funky lighting fixtures while listening to the latin tunes! You arrived at Chicha! 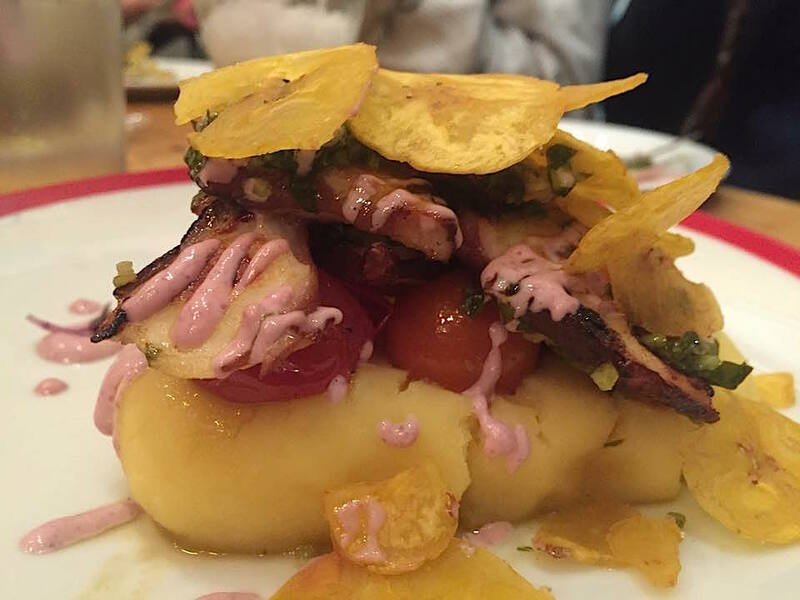 The menu showcases the amazing range of the Peruvian cuisine. The dishes are elevated by Chef Ariel Peralta’s midas touch. All very casual, though. As it should be. 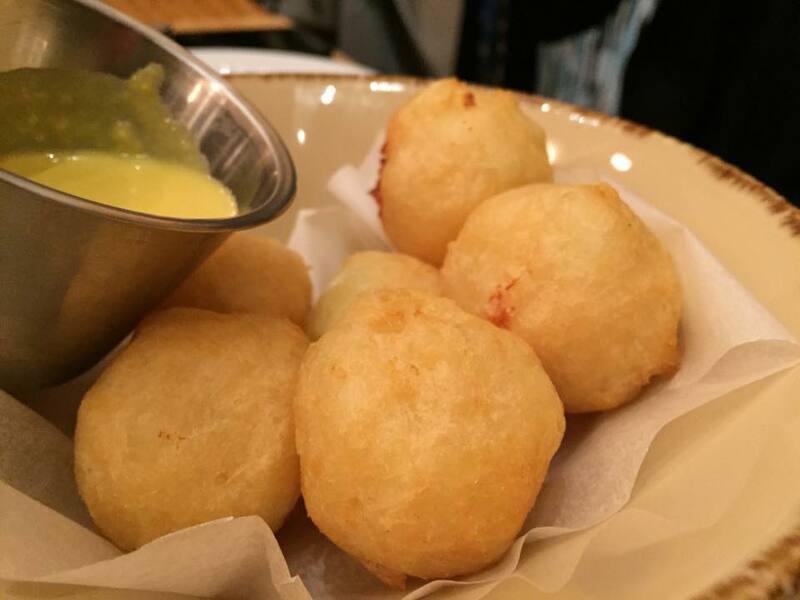 Start with the fried Yuquitas! They are THAT addictive! Go for the Chicha ceviche if you’d like to stay “coastal” and classic or explore less known Andean influenced pork and beef dishes (also solid). Otherwise one can never go wrong by ordering the “Causas” or the “Lomo Saltado”. Save some room for dessert! They are delicious! Ask for recommendations from the super friendly staff as the menu can vary depending on ingredient availability and season. And don’t forget to order your pisco sour drinks! They are dangerously good! 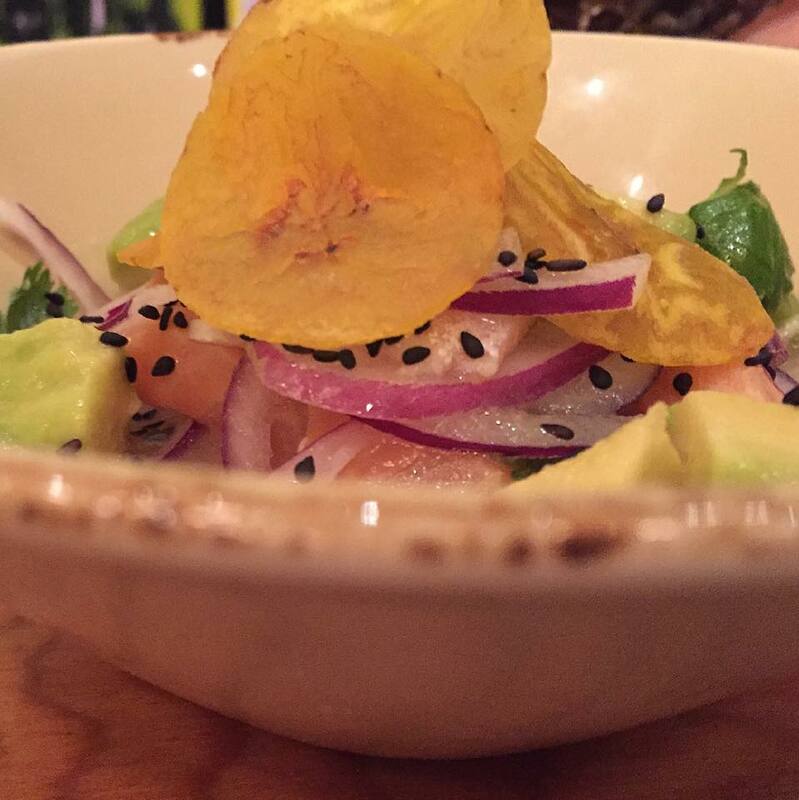 Chicha Peruvian Restaurant is open initially only for dinner. Check their Facebook page for updates in case they start opening for lunch and/or brunch (fingers crossed).